Wingin’ It 98.2: The Life of Luther (Part 20) – Luther the Free Man – Let The Bird Fly! 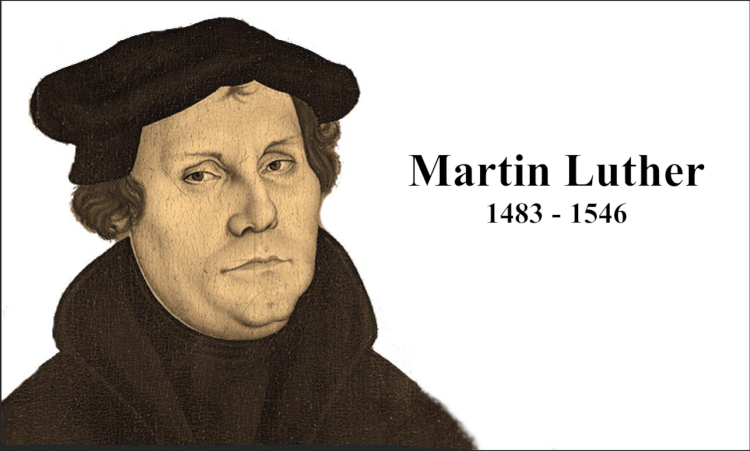 In this the TWENTIETH episode in our Wingin’ It series on the life of Martin Luther, Wade and Mike discuss Luther’s development from 1518 up to 1520. During this time Luther begins to see himself (and even call himself) a free man. This episode will take us from the Leipzig debate with Eck, which was covered in the previous episode, and up to his three treaties of 1520. This episode will . We hope you enjoy; and if you’re just finding this series on the Life of Luther, you can find the whole series right here. Next PostNext Who Is This King of Glory?